21 Apr Go green with us! 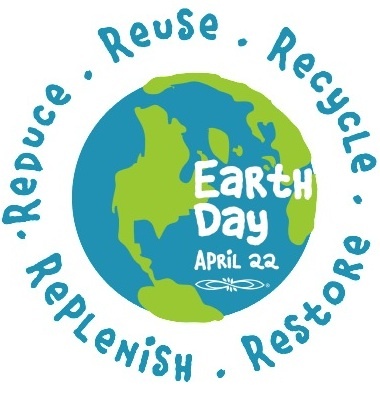 In honor of earth day, we are here to offer you creative ways to green up your health & your environment! Our very own Kristen Rubio recently became impassioned with the idea that despite her packed schedule & highly-urbanized life, she could go natural & go green in all areas of life. Read on below for a brief Q&A with Kristen as she shares some tricks of the trade — earned by trial & error, from good advice and from her recent certification in Permaculture Design. And don’t miss our earth day workshop *THIS* Friday, 4/22; 3-4:15pm. Kristen will dish on how she greens up her urban life–sharing tips on composting, choosing all-natural products, & more! She’ll be joined by special guest Amy Galper of Buddha Nose, who will share the philosophy behind her organic product line — & show us how to make our own all-natural sugar-based facial scrubs! $15 suggested donation — all proceeds go to Million Trees NYC. Sign up now! Q: Why did you decide to start composting? A: According to GrowNYC.org, the United States contributes 70% of the world’s solid waste. NYC alone produces about 12,000 tons a day. Feeling overwhelmed by this fact, I felt that composting would be something I could incorporate into my life to help reduce waste. Q: How has composting affected your life? A: I have become more aware of waste created in my household. Understanding the natural decomposition process it becomes more feasible to do more. It is easy to become overwhelmed by ideas of global warming and world pollution, and then not do anything. My goal is to do what is feasible for me at a pace that I can manage. Q: What is your favorite natural cleaning product? A: Tea tree oil + water! It disinfects and it smells good!